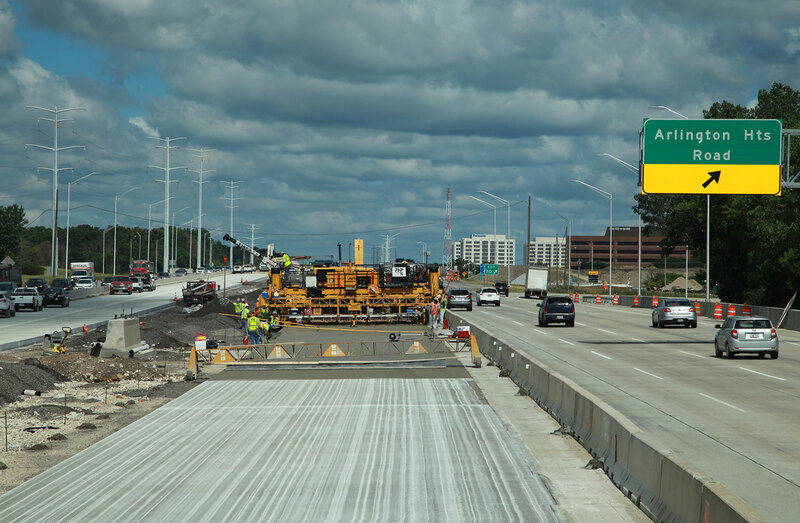 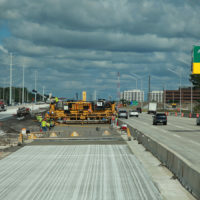 We’ve seen expectations rise in the heavy highway and bridge construction industries as constrained public works budgets force owners to try to do more with less. 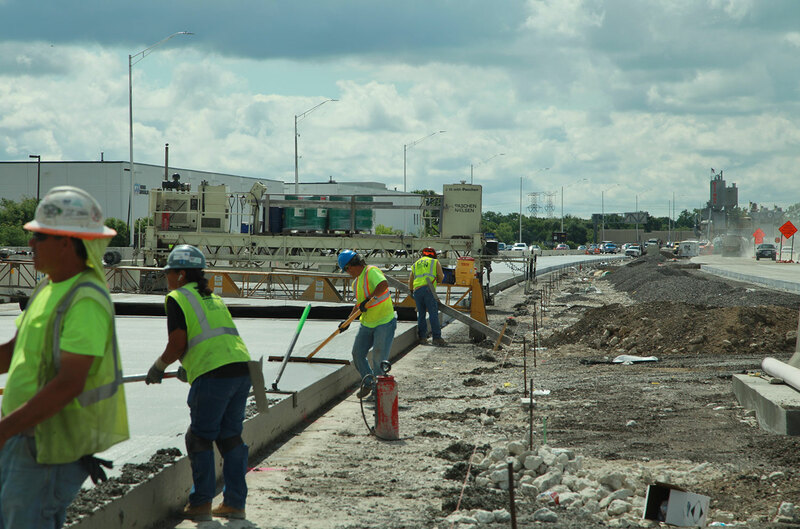 We’re confident that we can live up to high expectations, and we have the track record to prove it. 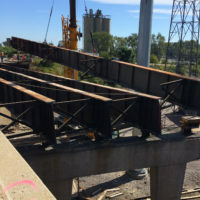 We excel at challenging projects that are heavily schedule-driven, involve complex logistical and coordination constraints, and require particular emphasis on safety and quality control. 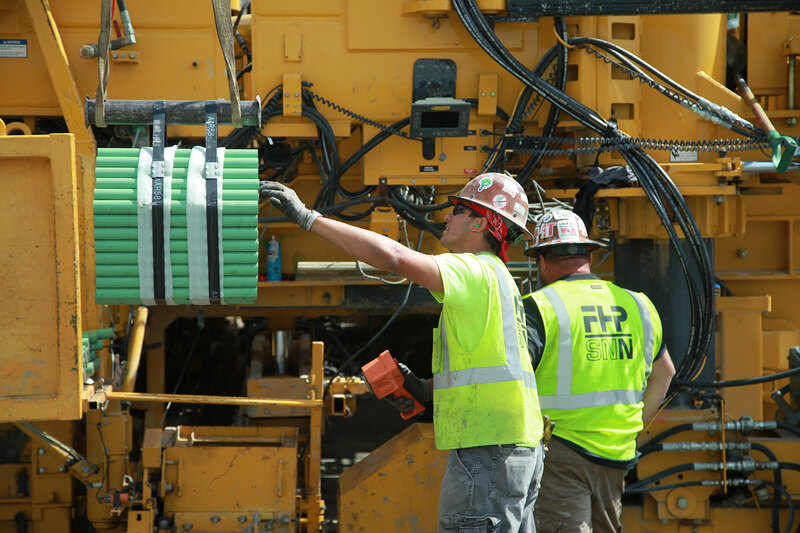 Our deep partnerships with our subcontractors allow us to meet diversity targets while still achieving consistent quality and execution across every job that we do. 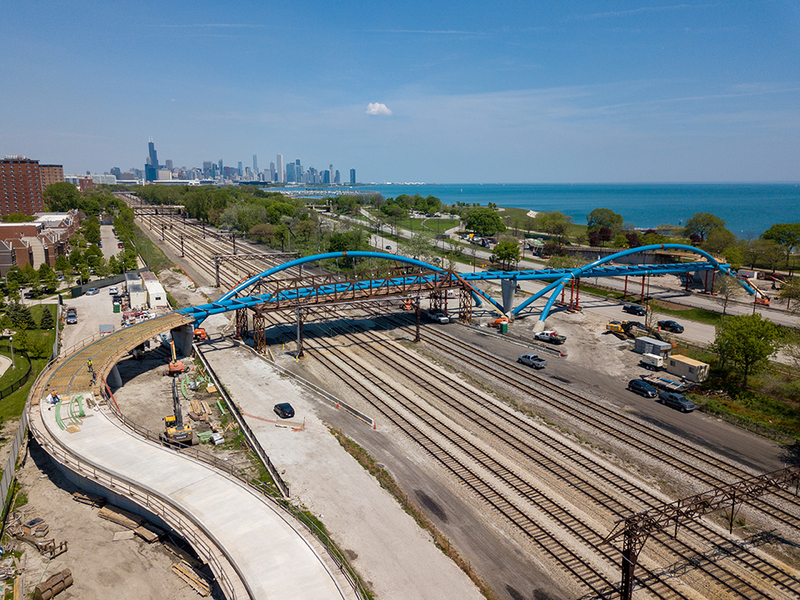 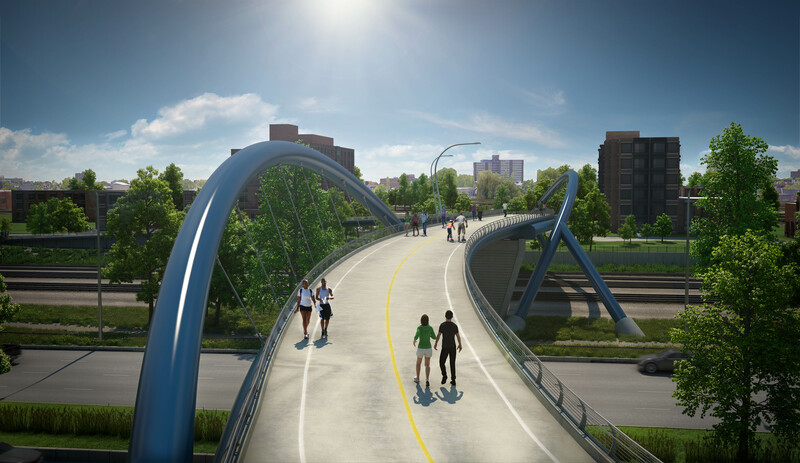 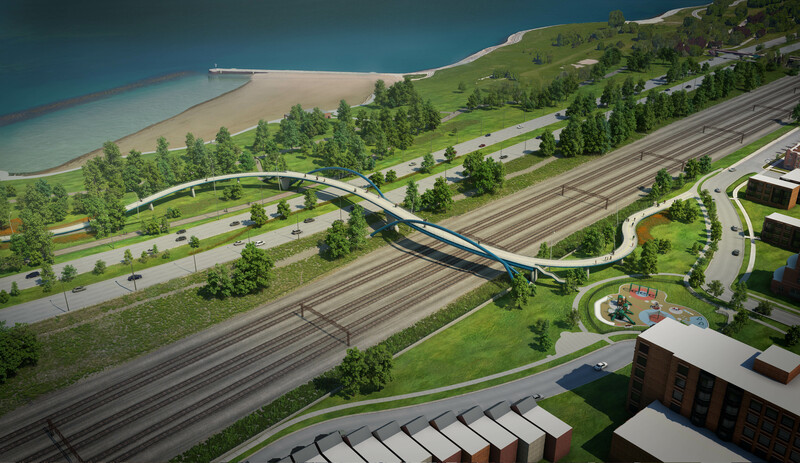 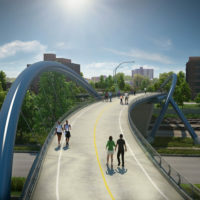 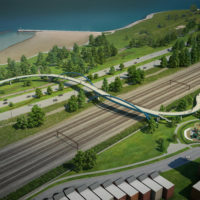 We are building this 1,470-foot long arch mono-truss pedestrian bridge that will connect the Bronzeville neighborhood to the Chicago lakefront and park system. 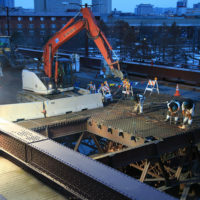 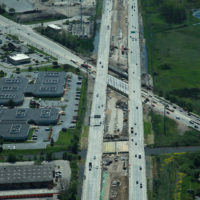 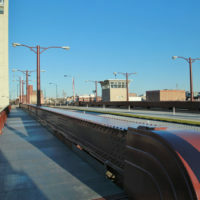 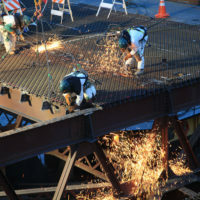 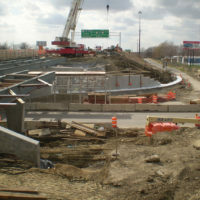 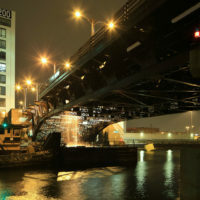 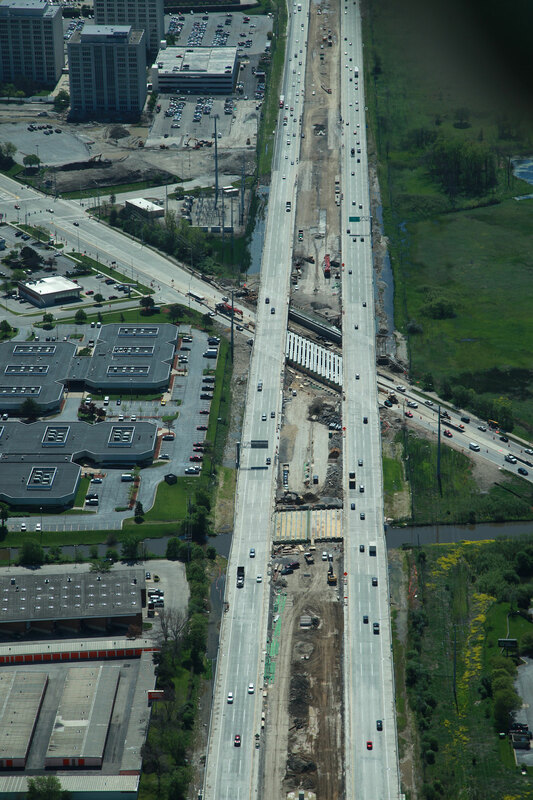 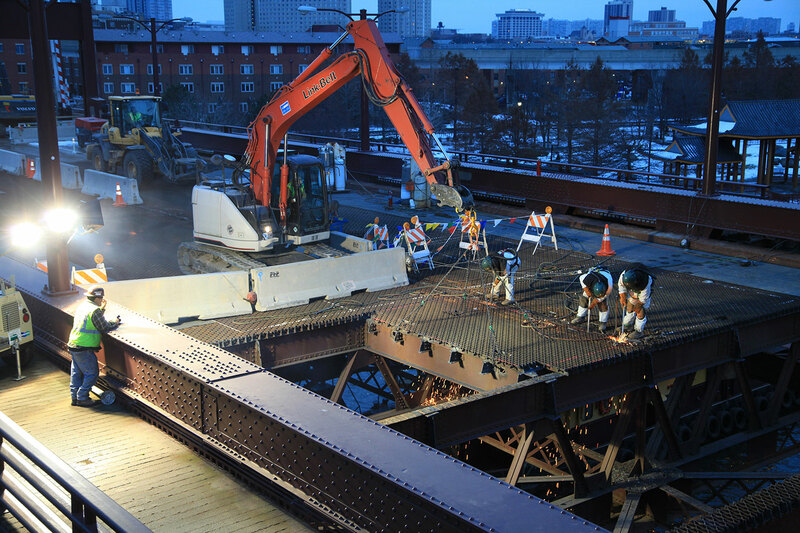 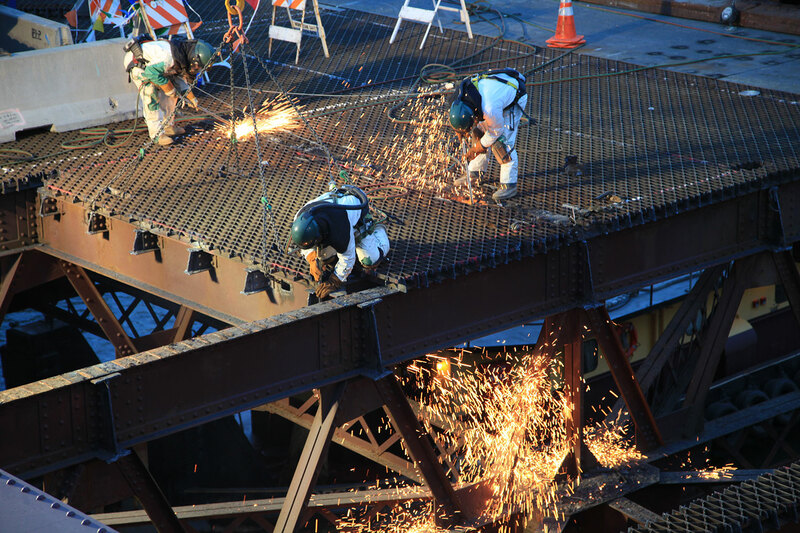 Work includes construction span over Metra and CN railroads and South Lake Shore Drive, which includes construction of retaining walls; removal and reconstruction of pedestrian paths, bike trails and sidewalks; roadway lighting relocation; and furnishing and installing lighting on the bridge structure. 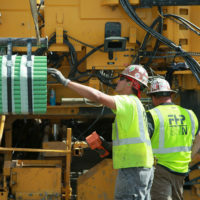 We are also relocating Metra power and communication lines; and doing restoration work on disturbed park areas. 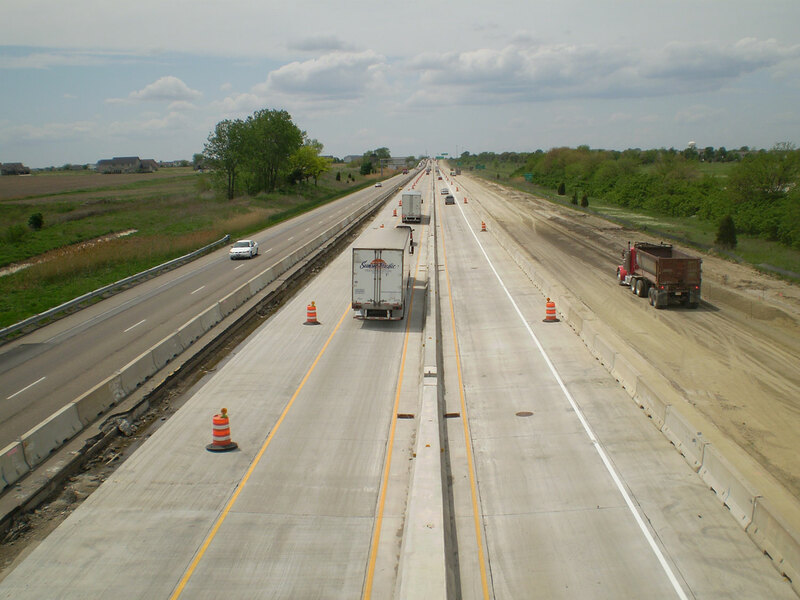 Located in Bloomington/Normal, IL on I-55 from MP164 to MP167 (Veterans Pkwy to I39), this project consisted of the addition of a center median and two lanes of traffic in addition to removal/replacement of existing NB and SB lanes (two each way). 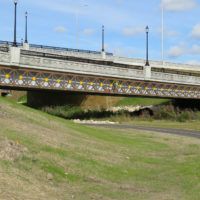 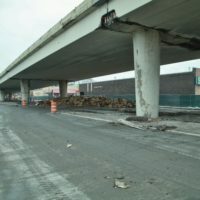 Portions of two bridge decks were completely removed and replaced and a third bridge was removed and filled up to grade. 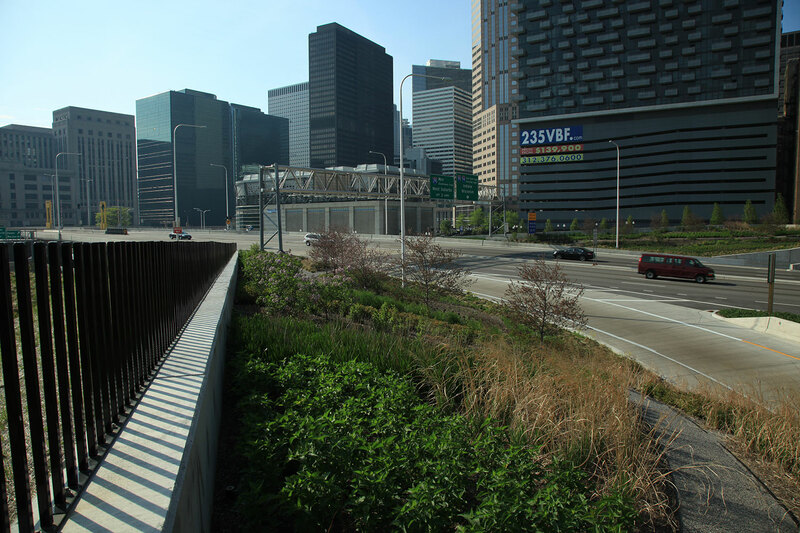 Additionally, Constitution Trail bike path was rerouted and Linden Street was lowered. 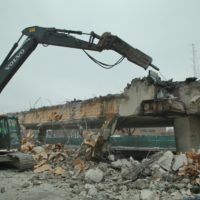 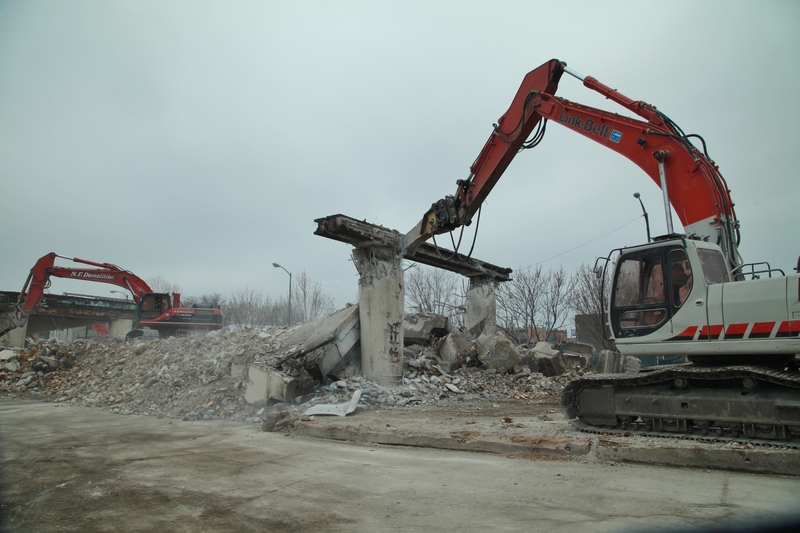 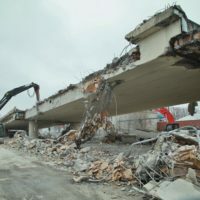 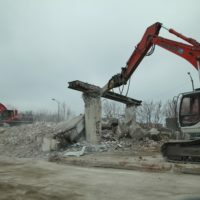 We demolished the 52-year-old Western Avenue Viaduct, which extended from south of Barry Avenue north to Roscoe Street. 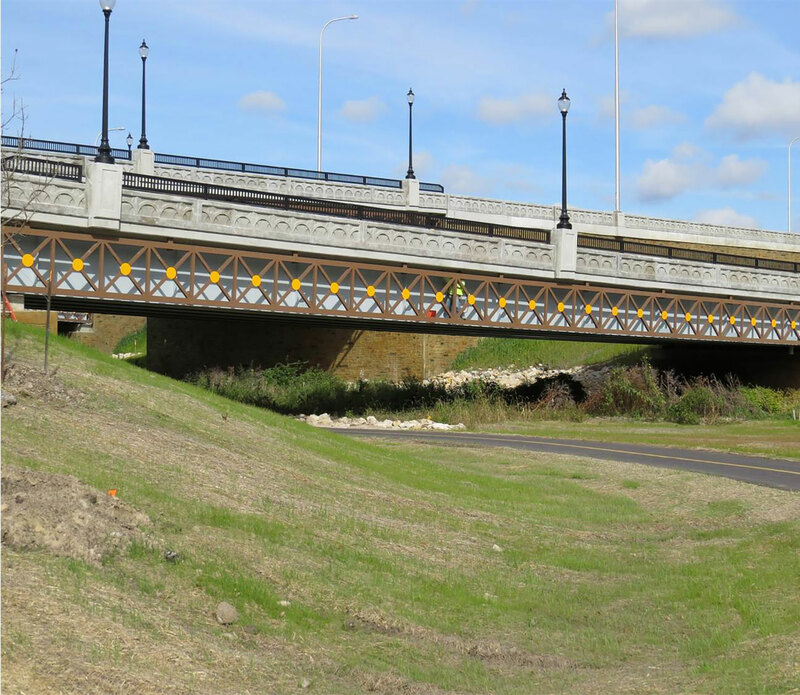 The bridge had fallen into disrepair over the years, and could not be rehabilitated. 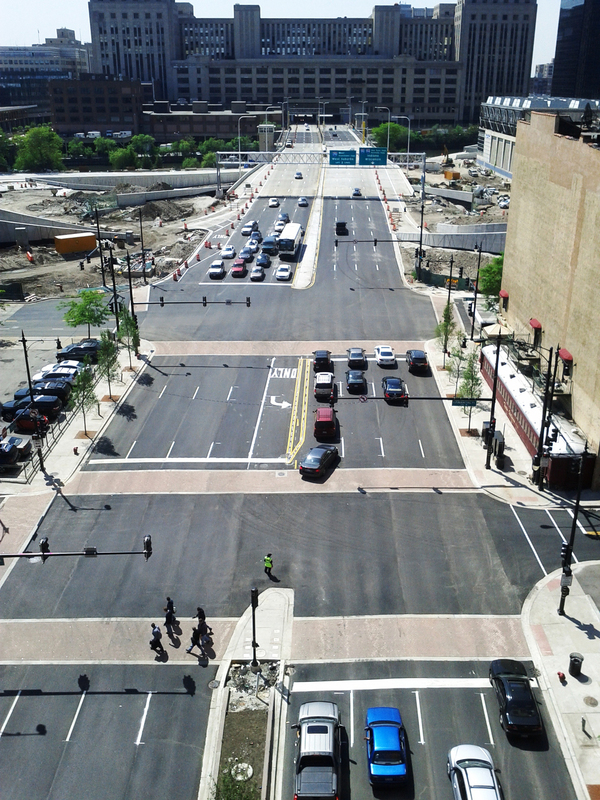 We reconstructed Western Avenue between the Chicago River bridge and W. Roscoe Street, and resurfaced surrounding portions of Western Avenue and cross streets. 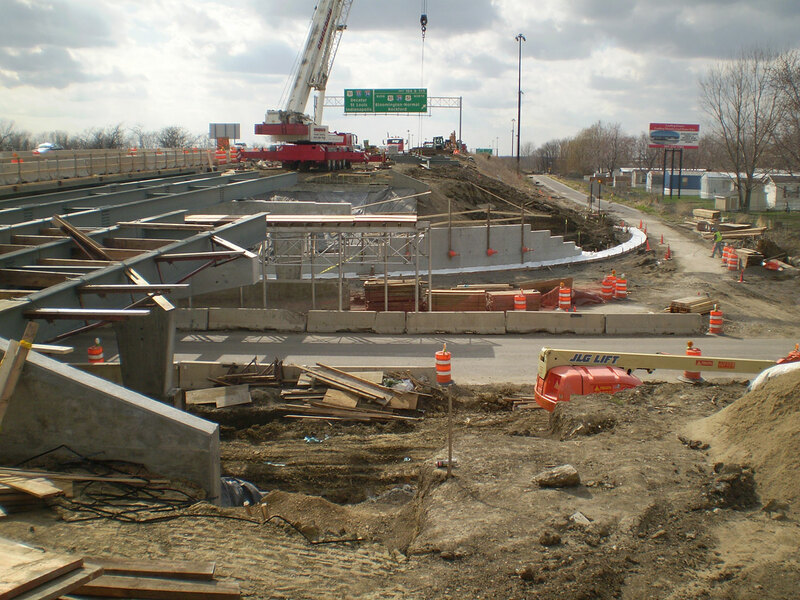 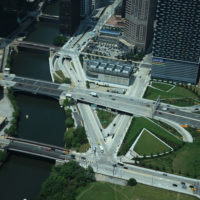 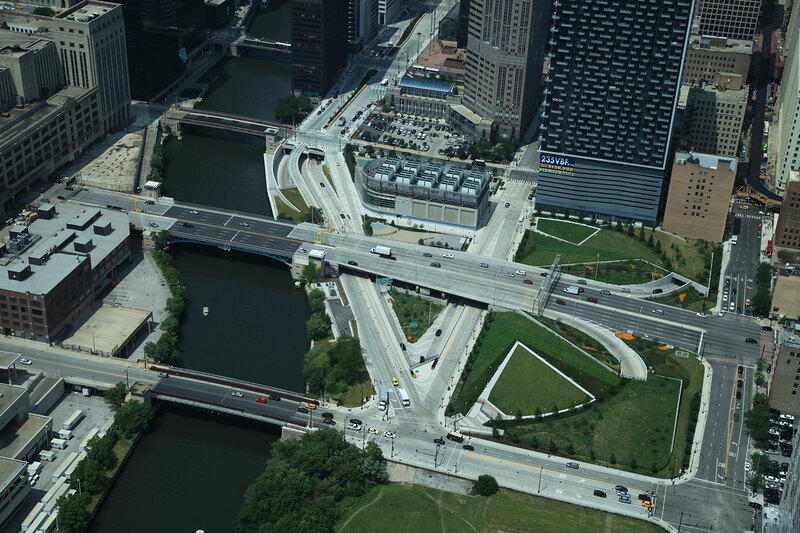 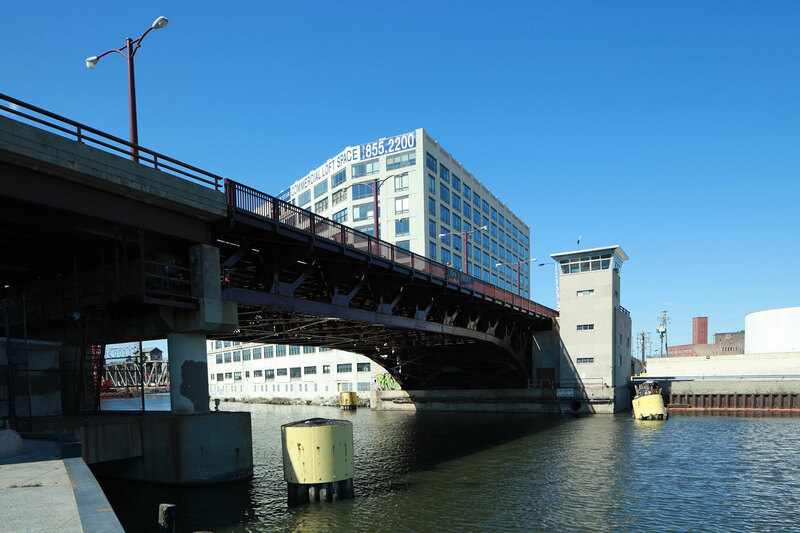 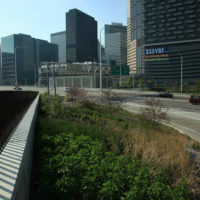 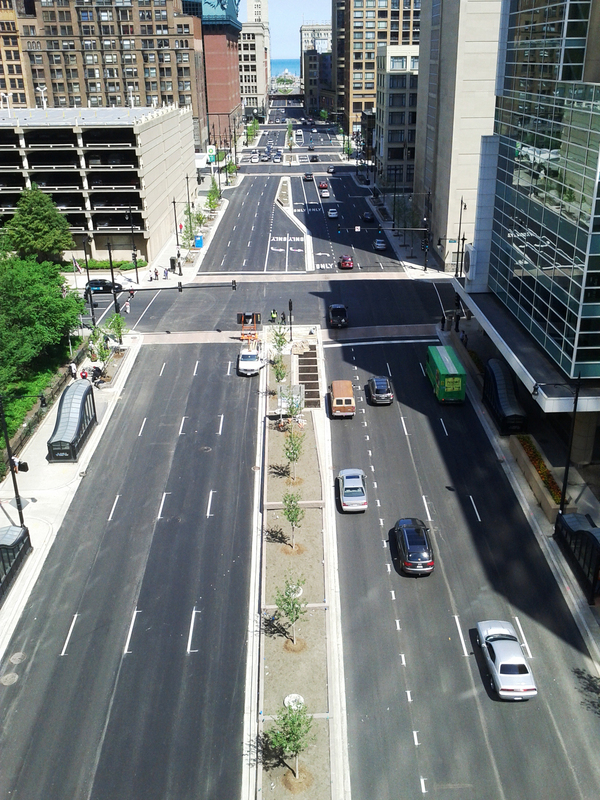 We also rebuilt the Chicago River Bridge deck, and installed curbs and gutters, sidewalk and median, sewers, signals, roadway lighting, signage, streetscape elements, and landscaping as part of this high-profile project. 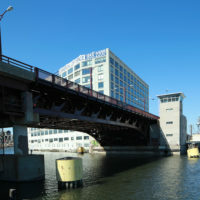 The 47-year-old movable bascule bridge, which was built in 1967, was restored with new roadway and sidewalk decks. 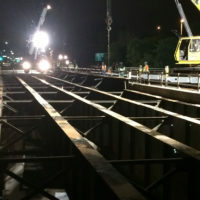 Repairs were made to the truss, floor beams and lateral bracing and the electrical and navigational lighting were upgraded. 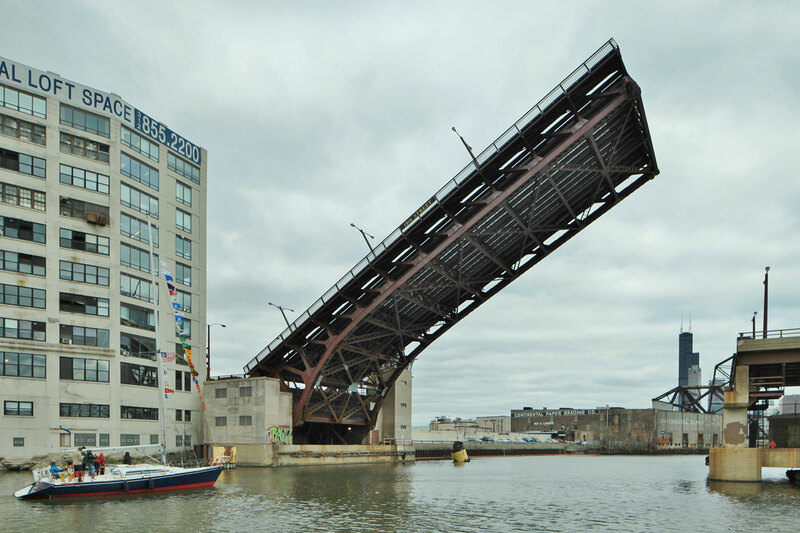 Due to the TJ O’Brien lock closures for construction on the Calumet River (another project, unrelated to FHP), the US Coast Guard restricted barge usage at the 18th St. Bridge. 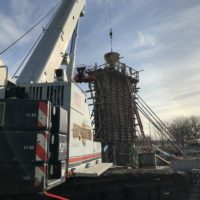 We proposed a practical and safe solution which consisted of a contract modification to install a suspended platform system to work from in order to minimize the impact to the schedule. 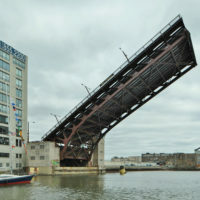 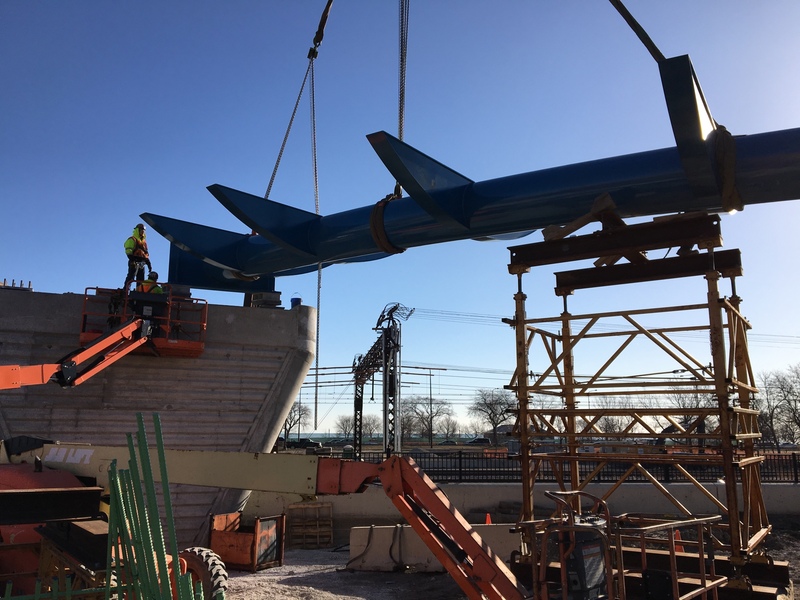 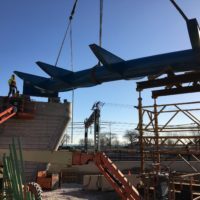 The project contained a critical milestone to ensure the bridge would be operational by April 1st so the movable spans could be lifted to accommodate sail boats re-entering the city’s harbors for the boating season. 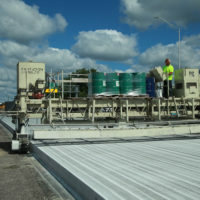 Paschen and subcontractors completed the milestone two days early, satisfying the client. 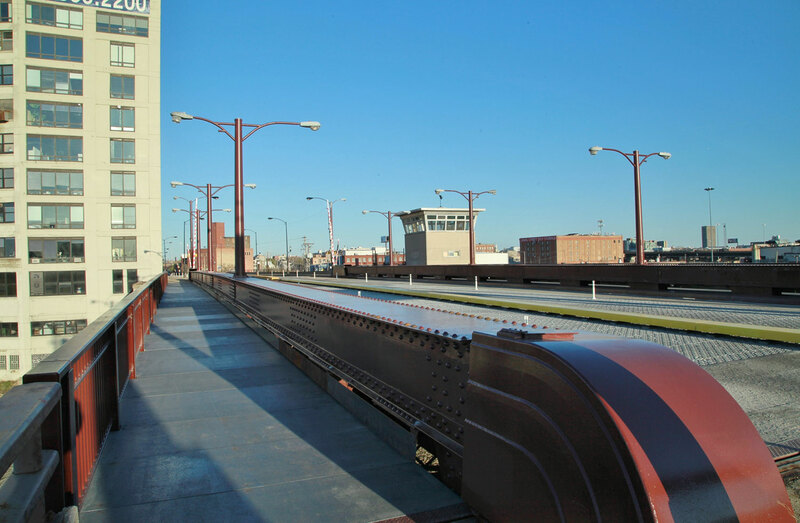 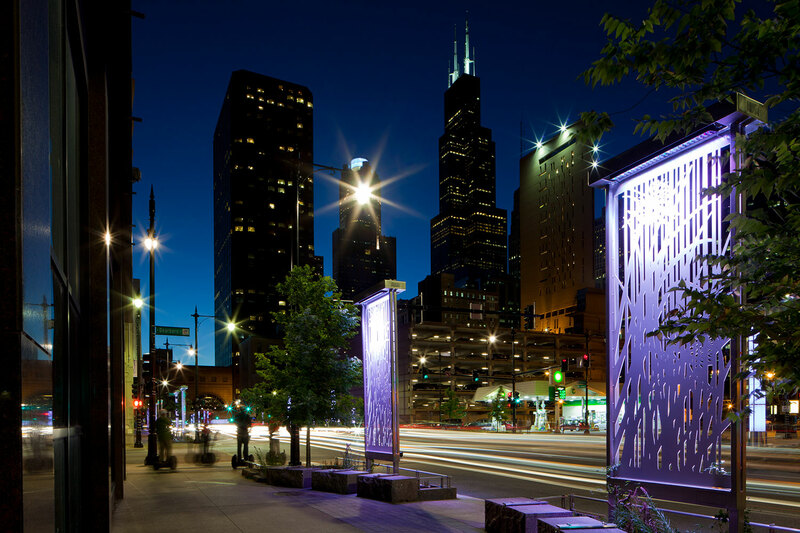 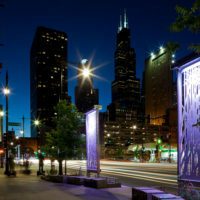 This project was part of Building a New Chicago, Mayor Rahm Emanuel’s infrastructure renewal program. 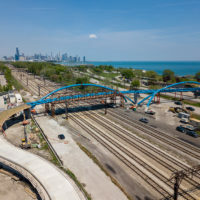 The project is located in the South Loop of downtown Chicago along Congress Parkway from S. Wells St. moving east to S. Michigan Ave. 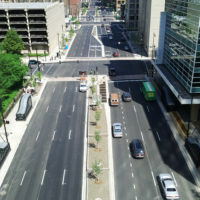 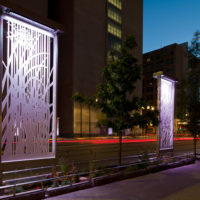 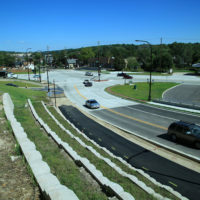 The project consisted of pavement and sidewalk removal and replacement, relocation of water main, replacement of drainage structures, installation of new planter boxes along sidewalks and median, upgrading all traffic signals to a state of the art LED system, installation of ornamental LED bollards along Congress, and the installation of ornamental steel trellises and ornamental CTA canopies. 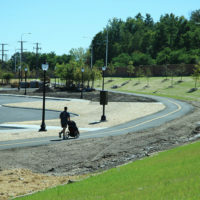 The contract also included installation of new brick paver cross walks as well as ADA acceptable crosswalk corners at each intersection. 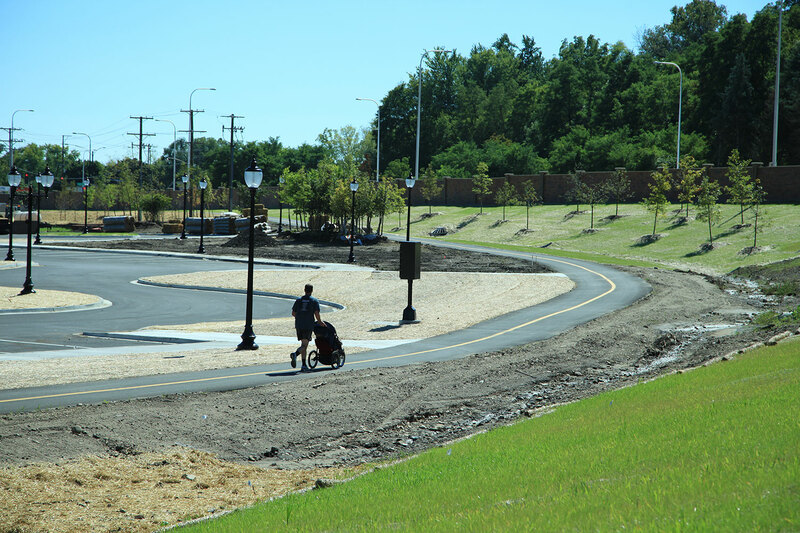 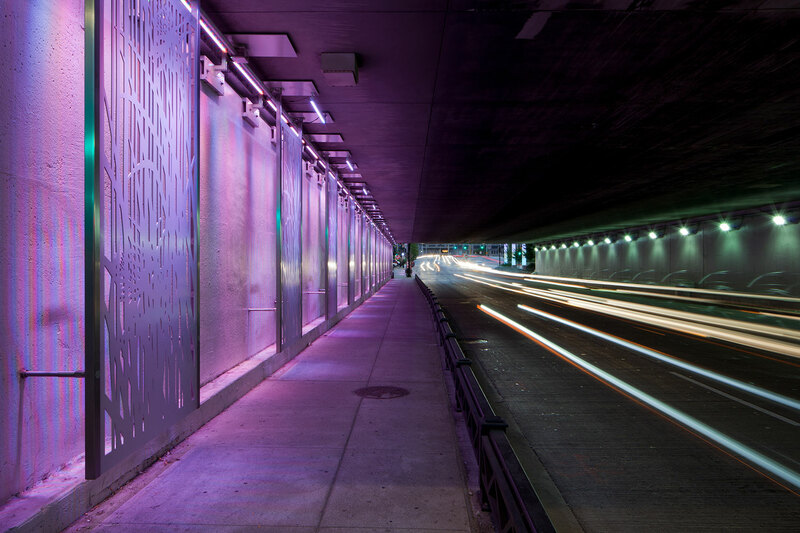 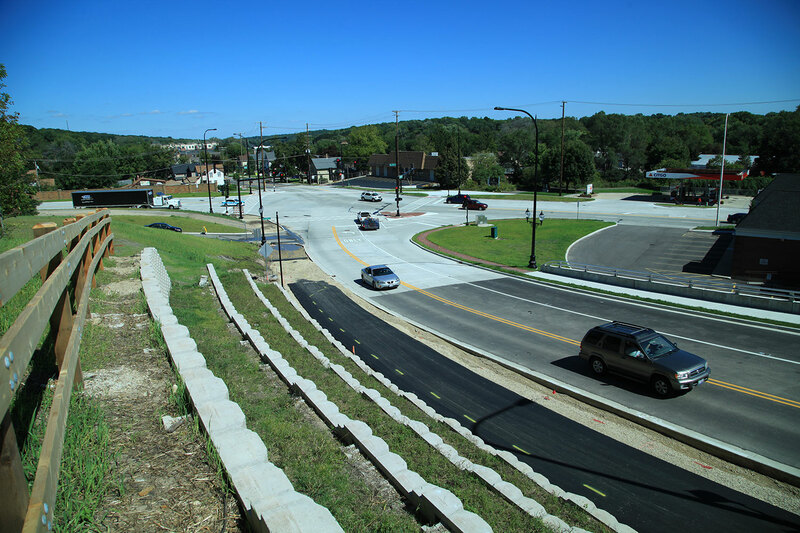 The project was completed in two different stages so as not to disrupt vehicular and pedestrian traffic. 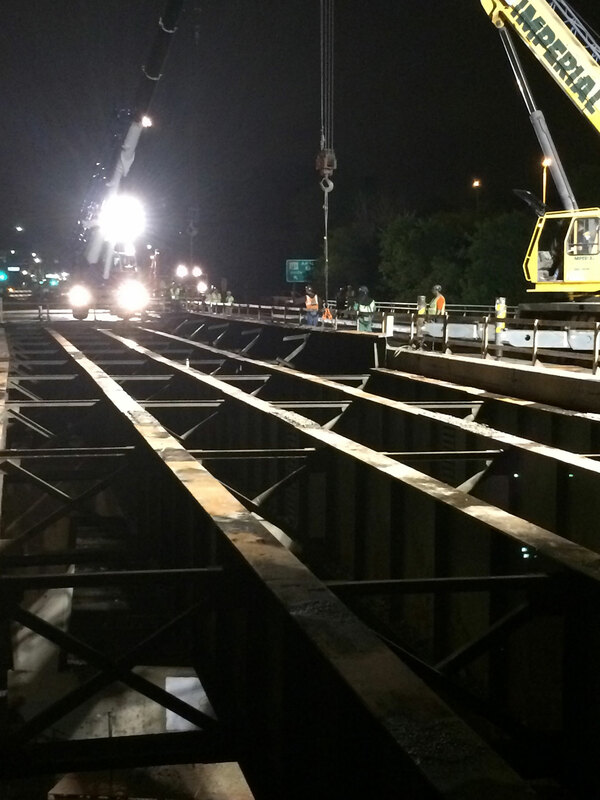 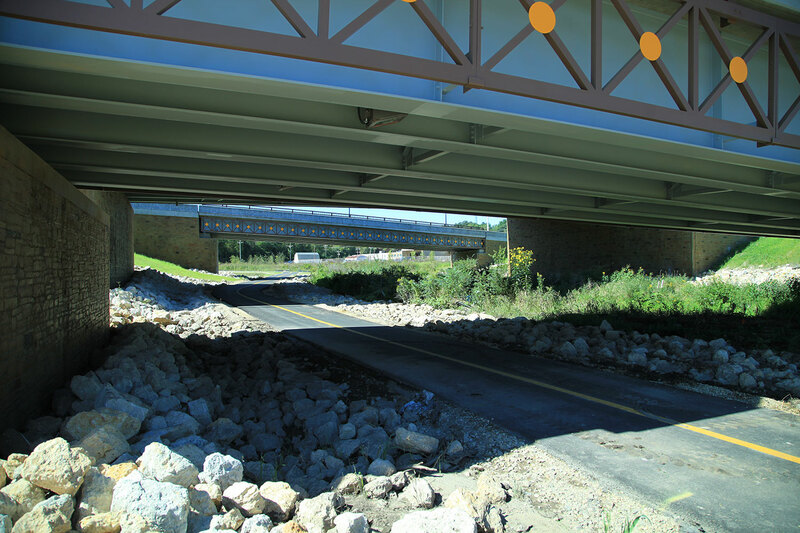 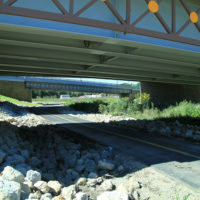 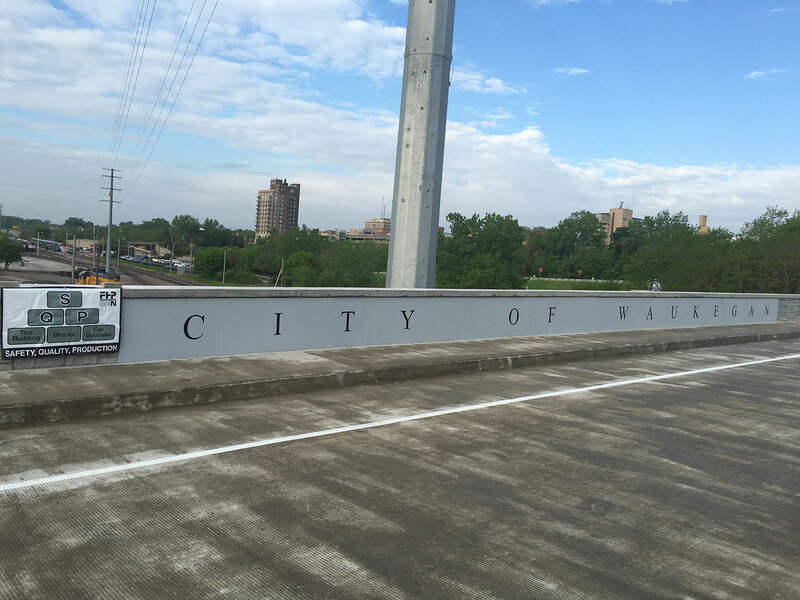 This project consisted of bridge demolition, reconstruction, and pavement replacement. 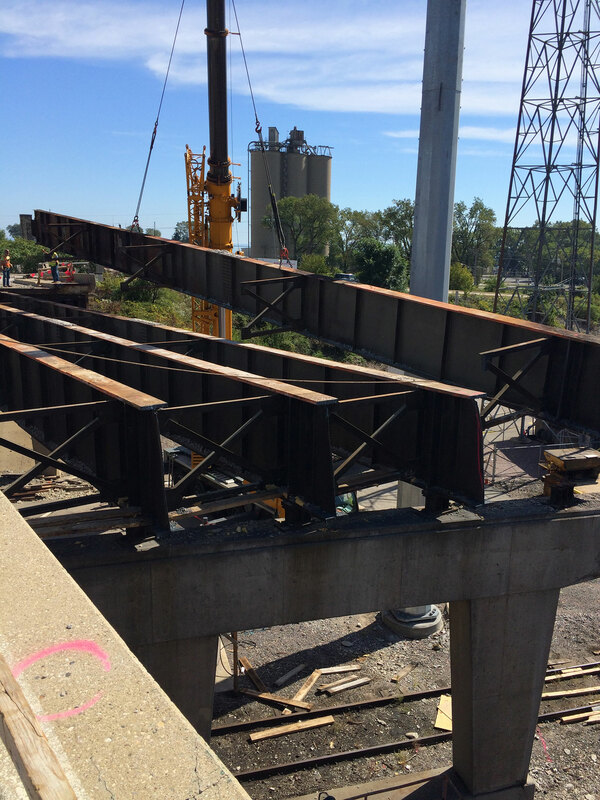 Two phase bridge construction (demo/ reconstruct south portion of bridge, demo/ reconstruct north portion of bridge). 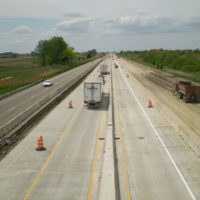 This project included 2.11 miles of construction of a four lane divided highway, a diamond interchange, four new bridges, 11 retaining walls, and one noise abatement wall. 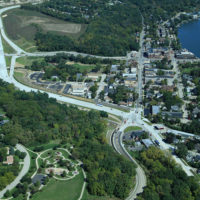 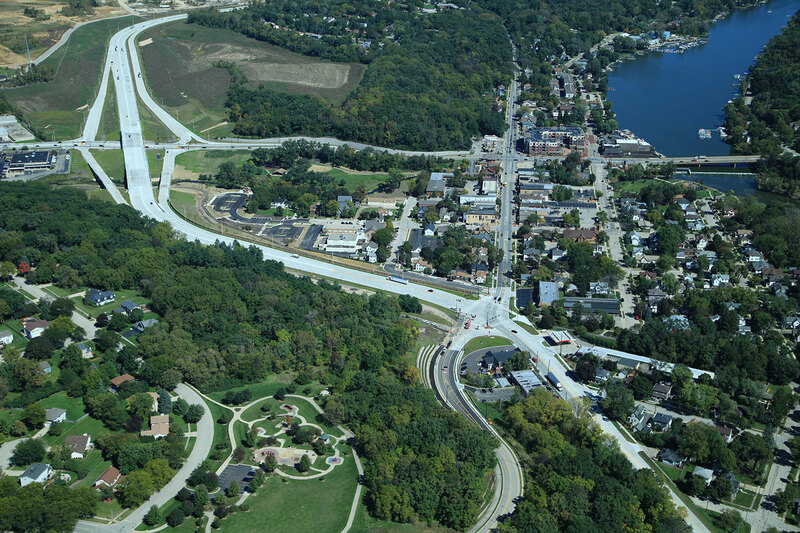 The majority of the project involved construction of a new highway around the downtown area of Algonquin, IL as well as the reconstruction of the existing Route 31 Main Street. 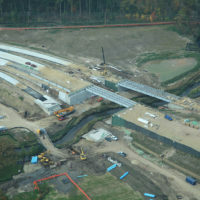 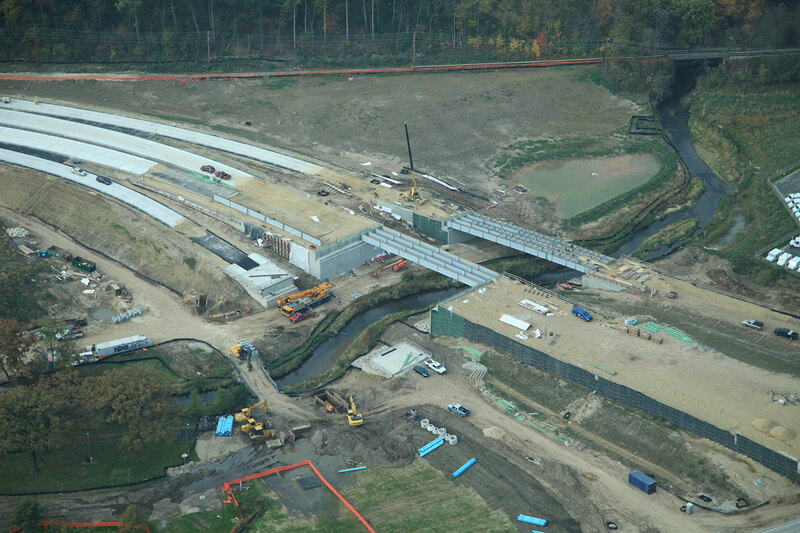 Complexities on this project included working over, around, and re-routing Crystal Creek Bridge for the construction and placement of up to 30 ft of embankment which had to settle for a seven month period prior to building some of the roadway. 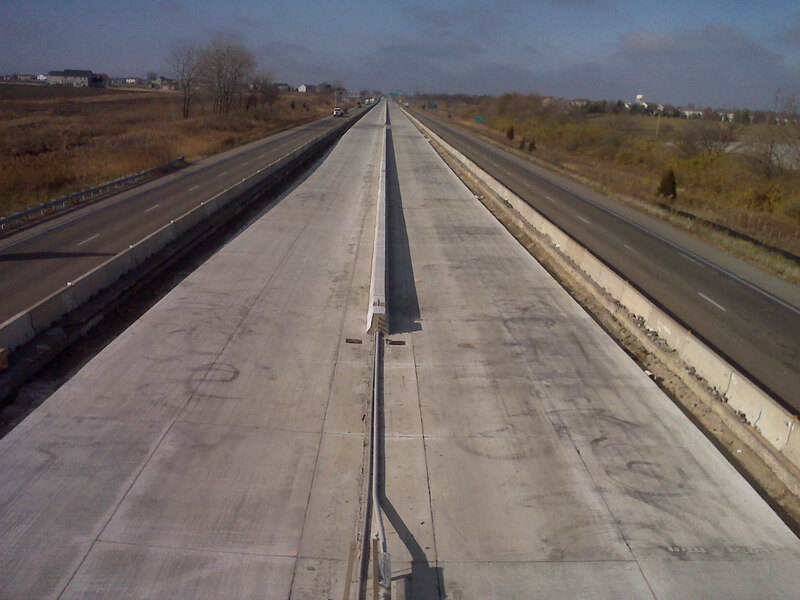 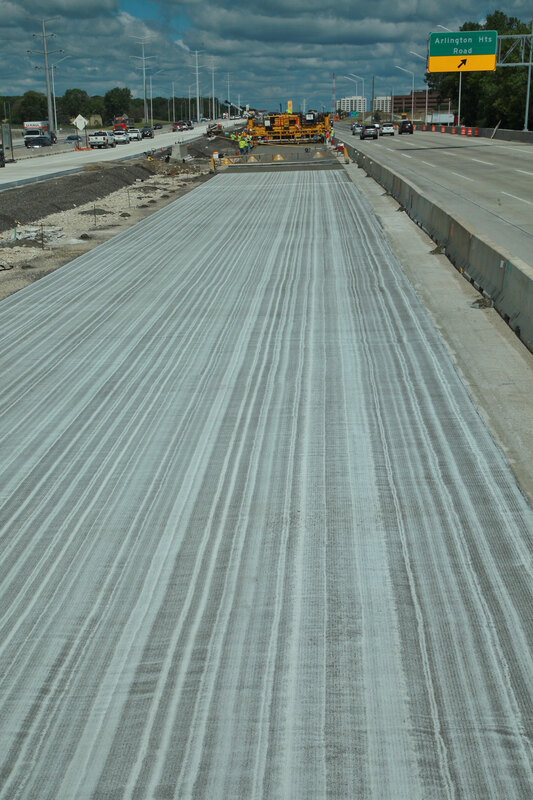 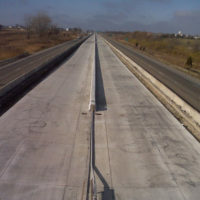 Paschen was awarded these contracts, $36 million and $32 million respectively, as a combination award for two contiguous contracts stretching over 5.3 miles of the heavily traveled I-90 tollway corridor through Cook County. 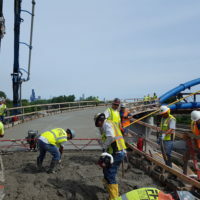 The project included the reconstruction of multiple bridges and large cut and cover tunnel drainage structures as well as high-performance concrete pavements designed to be in service for as much as 35 years. 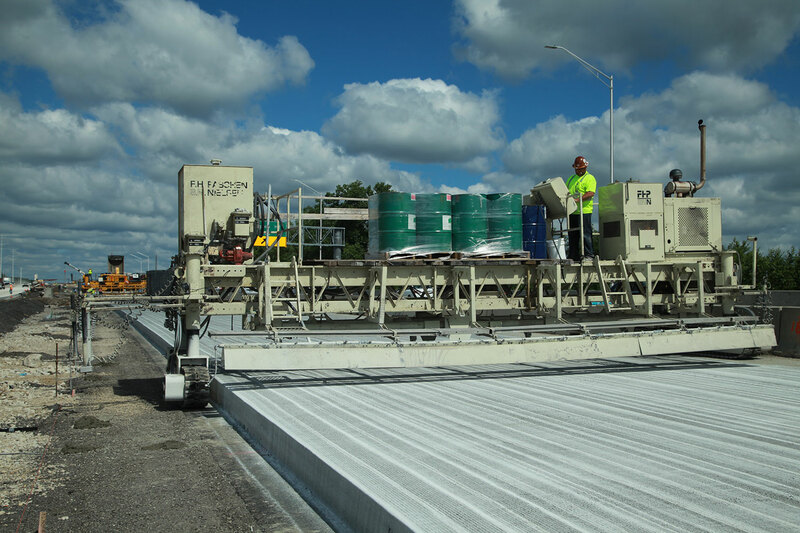 Maintenance of traffic on the in-service tolling lanes, as well as the existing state and local roadways impacted by this work, was a major condition associated with the project. 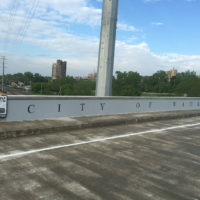 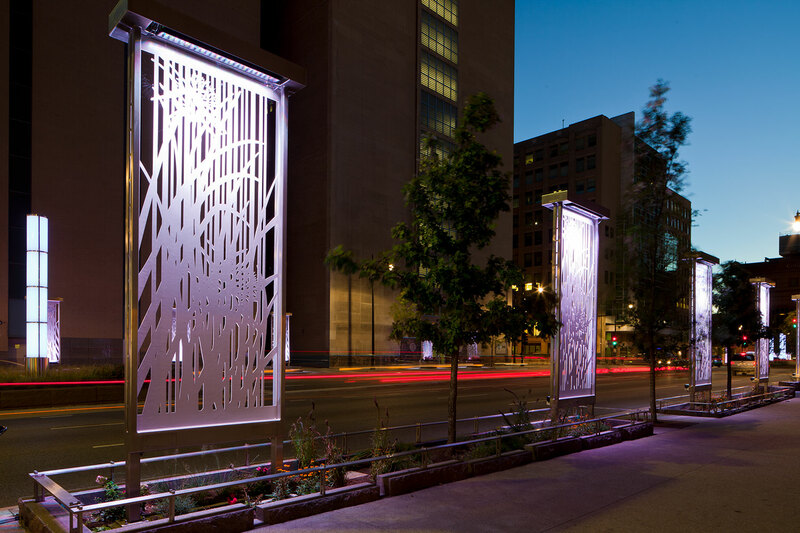 The project consisted of the construction of a new gateway entrance to the city from the west. 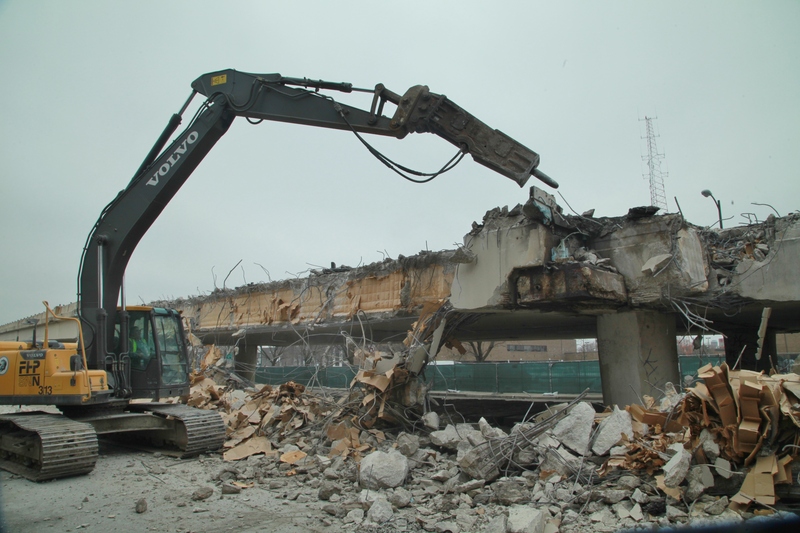 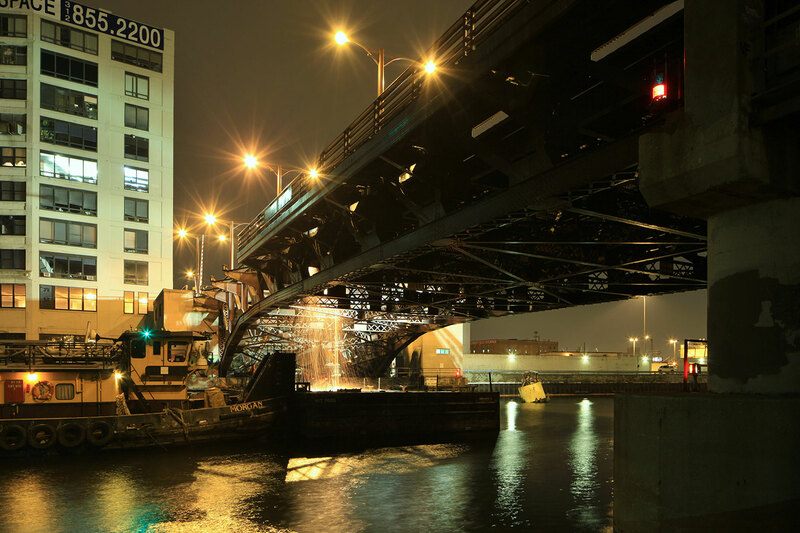 Work began with the demolition of existing interchange roadways and Lower Wacker Drive tunnels. 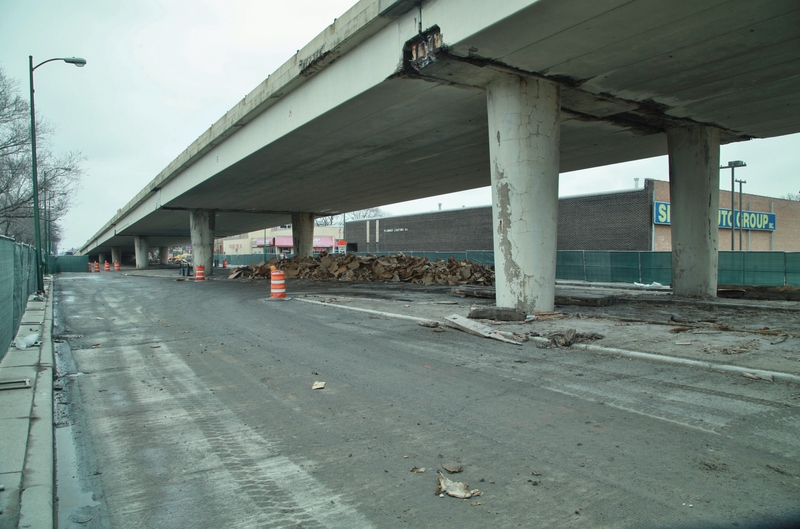 Rehabilitation involved extensive foundation work, deck and beam replacement along Congress Parkway. 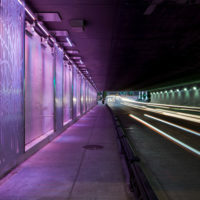 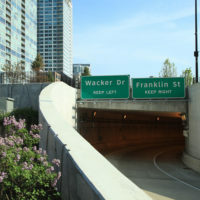 New tunnels from lower Wacker Drive to westbound Congress Parkway and from eastbound Congress Parkway to Wacker Drive/Franklin Street were also included. 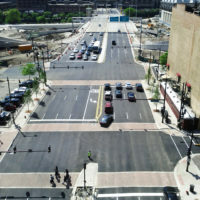 Wells Street was widened and Van Buren Street was resurfaced between Wells Street and Wacker Drive. 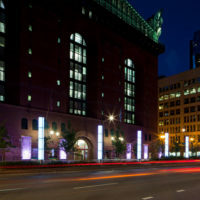 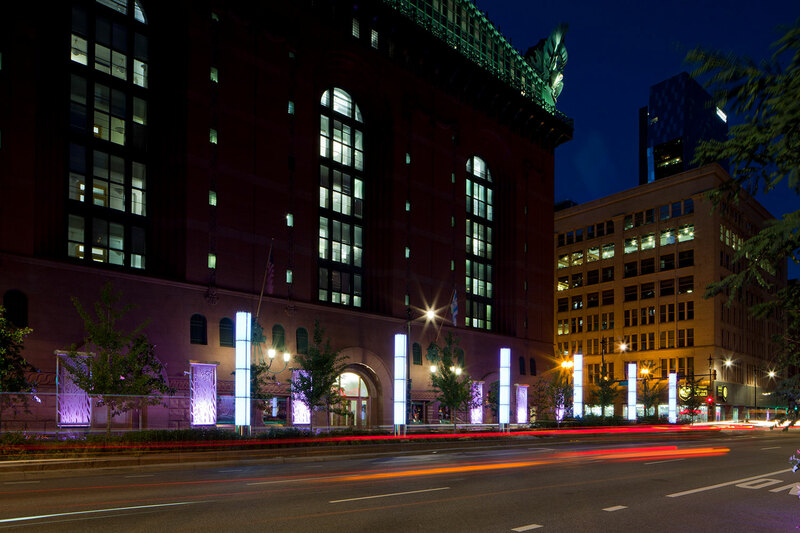 Twenty-four 120’ ground anchors were utilized to reinforce the existing dock walls of this project prior to the removal of Lower Wacker Drive. 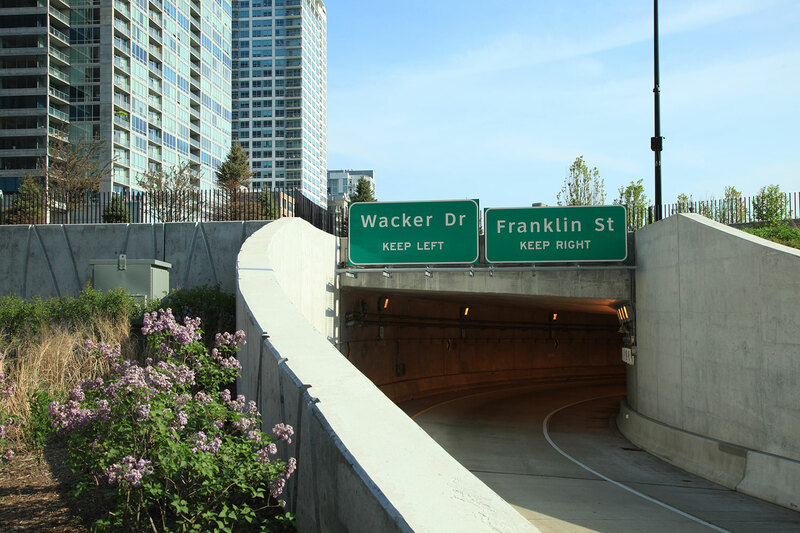 Existing dock walls were previously held together utilizing the foundation for Lower Wacker Drive. 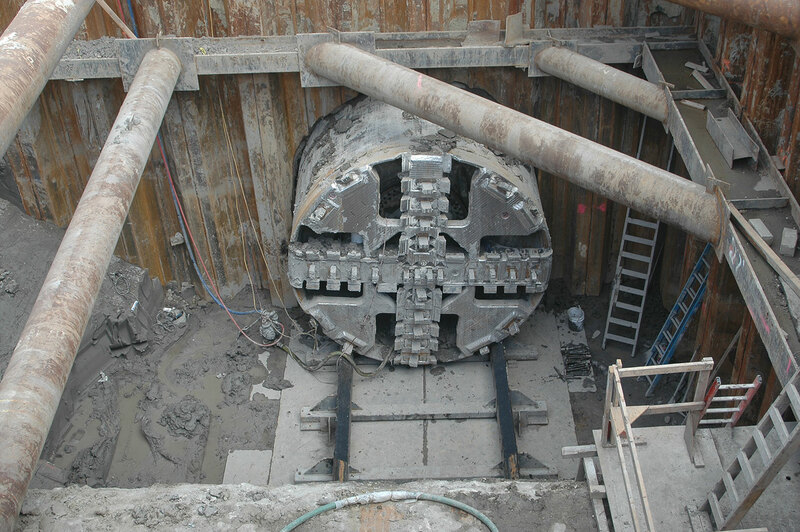 Five separate underground junction chambers were constructed, each requiring an earth retention system which fell in close proximity to existing residential structures and the main cooling plant which provides chilled water to multiple downtown buildings. 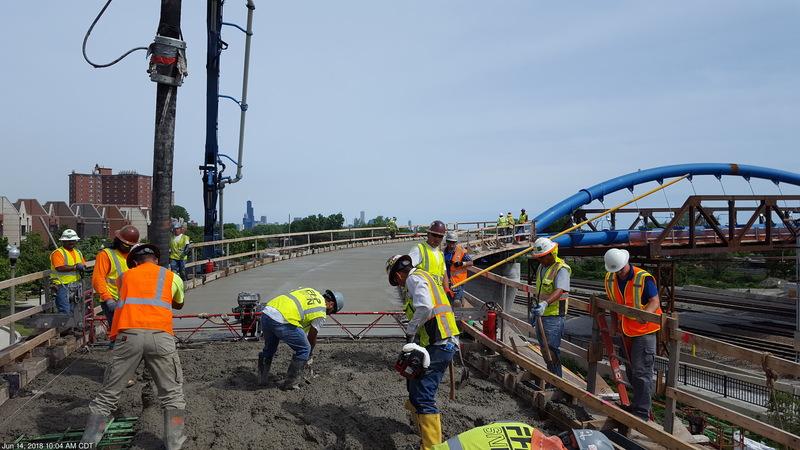 We also designed and operated two pumping systems used to temporarily maintain existing sewer flows in the main trunk line sewers carrying sewage from the City of Chicago business district. 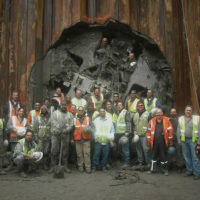 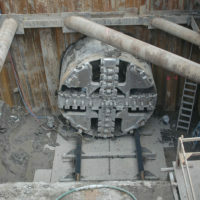 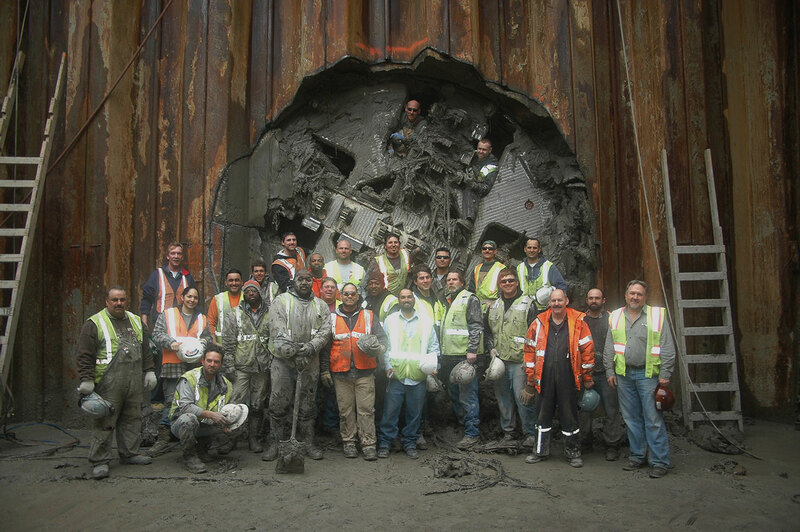 Of particular interest was the reroute of the existing main sanitary drain (Water Reclamation District Drain) for downtown Chicago utilizing a 14’ diameter tunnel boring machine. 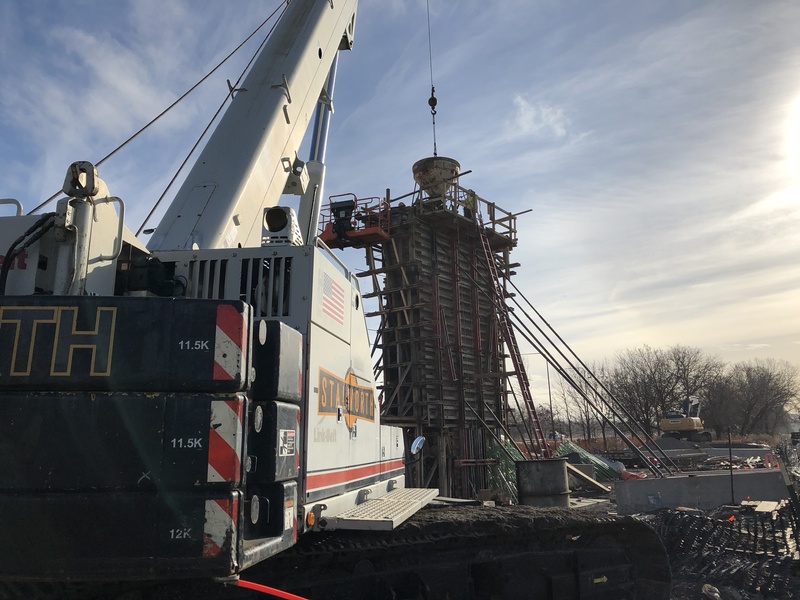 The tunneling equipment was assembled underground in pieces, using a Manitowoc 999 275-ton Hydraulic Lattice Boom Crawler Crane to place each portion as it was moved into the shaft. 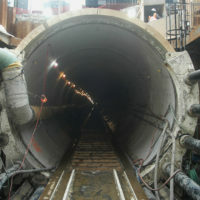 The first leg installation included tunneling within 10’ of the subway tunnel providing service to Chicago’s O’Hare International Airport. 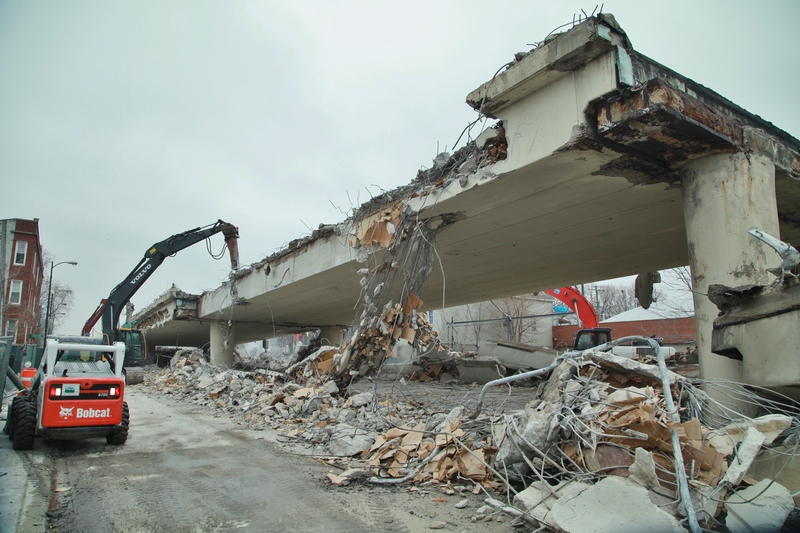 All this was done under Congress Parkway, the main vehicular artery into downtown. 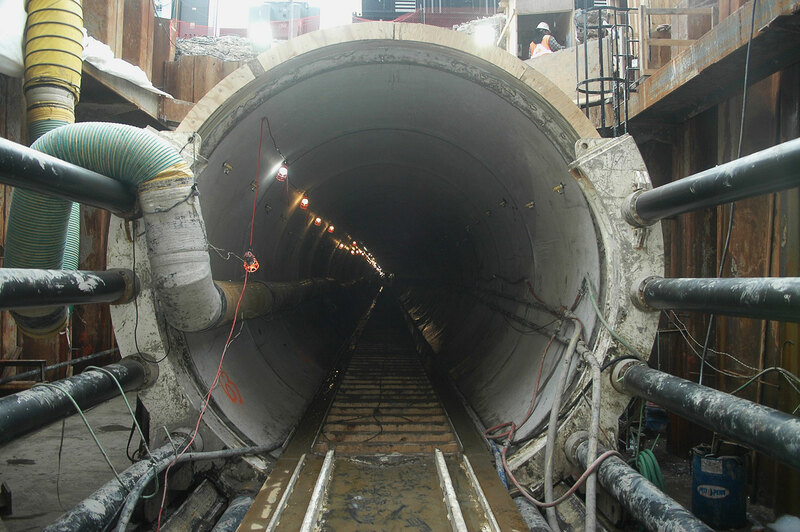 Daily settlement and vibration monitoring occurred to ensure these vital arteries were not affected by the project. 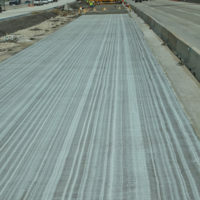 The process on the second leg proceeded in the same fashion.